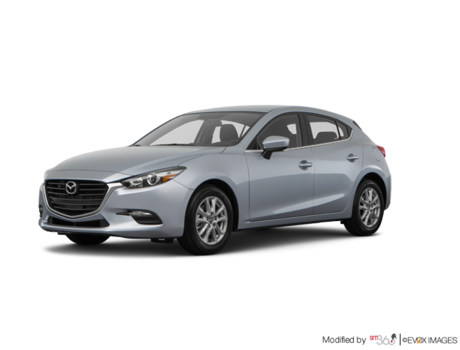 Looking for a new Mazda? 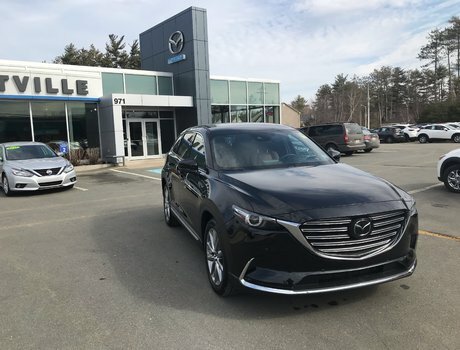 Kentville Mazda should be your first stop. 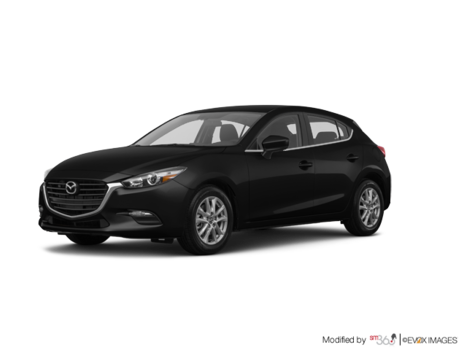 We treat our clients to amazing service in town and offer a complete inventory of new Mazda models that are sure to have the one you’re looking for. 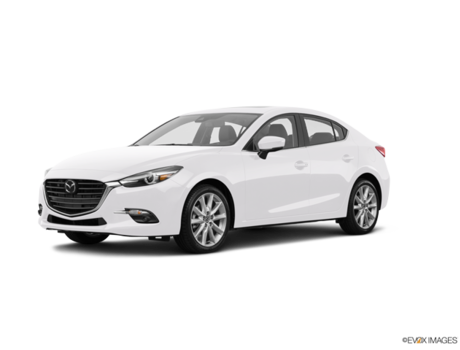 At Kentville Mazda, you’ll get behind the wheel of your new vehicle in no time! We offer great value, affordable financing plans, and special offers designed to help you save. Our team of sales representatives works tirelessly to provide the advice and information you seek. You’re more than just a number at our dealership. Visit us today and discover the Kentville Mazda difference. 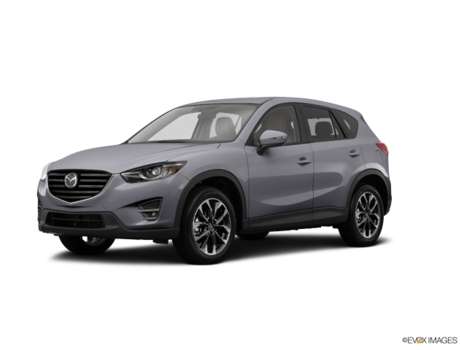 The Mazda CX-5 is one of the best-selling compact SUVs in the world and it’s Mazda’s most popular model. 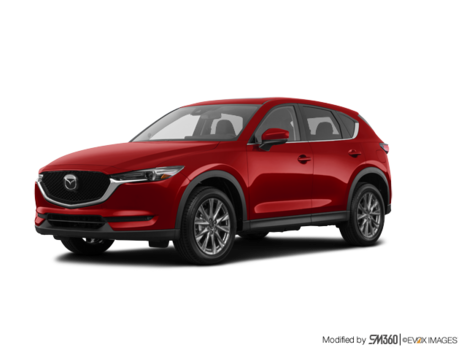 We have a wide range of new Mazda CX-5 models in stock and ready to go in a variety of trims, colours, and SKYACTIV engines. We also have the brand new Mazda CX-3, which is one of the most affordable sport utility vehicles out there. 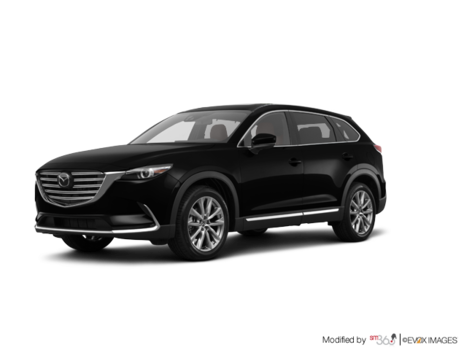 It happens to be a blast to drive and is also very fuel-efficient. 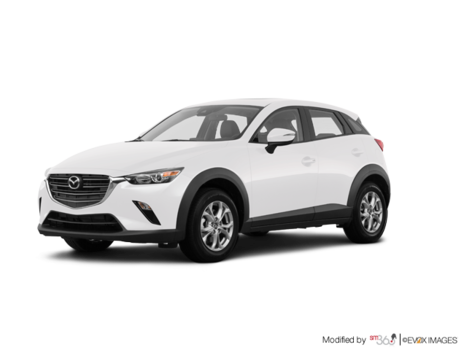 Visit Kentville Mazda and test drive the new CX-3 today. 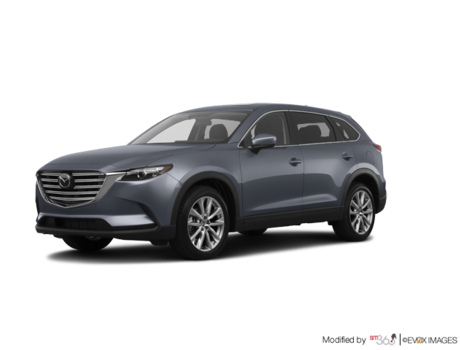 For more space, check out the impressive Mazda CX-9, a three-row midsize SUV that provides comfort and the most recent safety technologies to protect the whole family. If you’re looking for a new Mazda3, visit Kentville Mazda today. 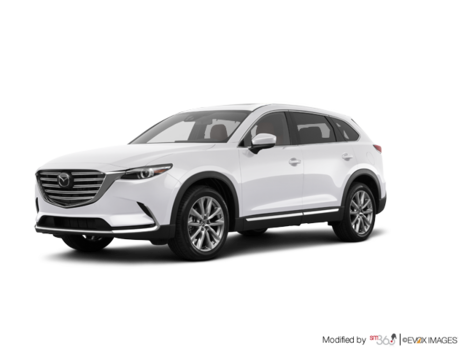 We have plenty of new models in stock powered by the fuel-efficient SKYACTIV engine. 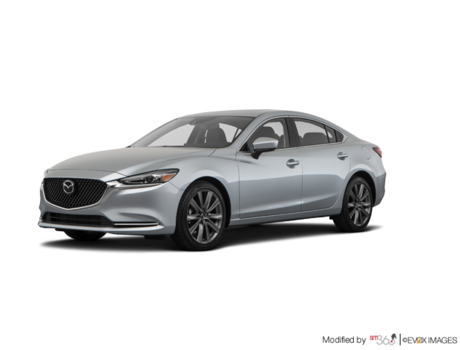 If you want more space, then we have the brand new Mazda6 midsize sedan that’s available with a turbo engine for even more power. 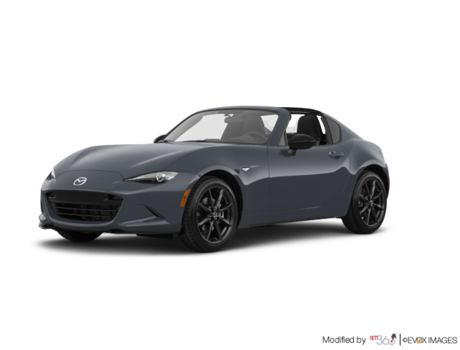 We also have plenty of new Mazda MX-5 models. 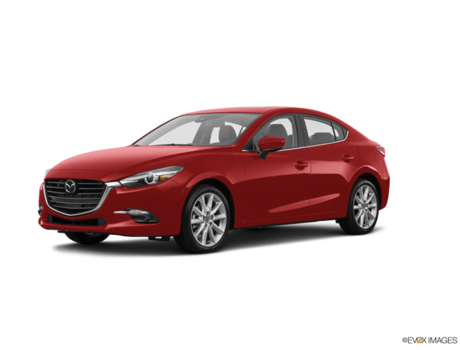 Visit us at Kentville Mazda today and take a look at the models in stock. You won’t be disappointed!